You are at:Home»News & Reviews»Red, Gold, and Green Viagra? It is important to understand that these products are not Viagra. 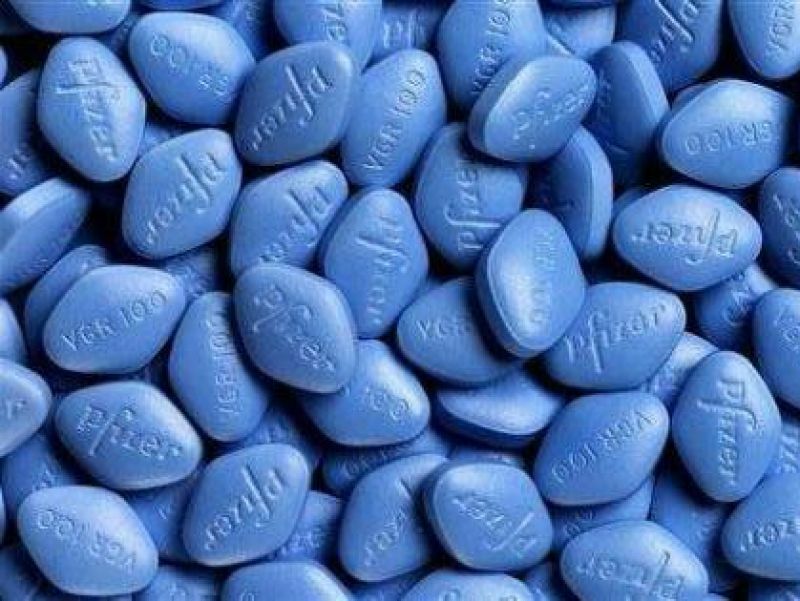 Viagra® is a registered trademark of Pfizer Inc., and it applies to their brand of sildenafil citrate, an oral medication for erectile dysfunction. Viagra pills are always made in the familiar and recognizable blue diamond shape (as shown in the photo on this page). The distinctive shape and color of the Viagra pill is also a trademark of Pfizer Inc.
Other companies can manufacturer and sell sildenafil citrate, but they cannot call it Viagra. This misuse of a trademark is important because the sites that call their unauthorized products “Viagra” are breaking the law. They are operating illegally. If they are willing to violate trademark laws, they are likely to violate other laws as well, such as selling you counterfeit drugs, or simply taking your money. ED medications are among the most frequently counterfeited. These fake drugs may contain fillers and harmful ingredients. They are a waste of money, and may actually endanger your health. If a website promotes Red, Gold, or Green ‘Viagra’ – find another website! Note: we are not listing the addresses of the websites referred to in this article, but we have reported them to the legal department at Pfizer Inc.